Lost expeditions are voyages that end up going wrong in some way, which usually results in the death or disappearance of the explorers themselves. Exploring is a dangerous job, but for most explorers the thrill and excitement is worth the risk. Although most lost expeditions date back hundreds of years, some are as recent as the 1980’s. Fawcett believed there was an undiscovered city in the Mato Grosso region of Brazil. He called the city “Z”, and set out with his son and friend to find it. Fawcett understood the dangers, and left a note saying that if he died no explorers should come to rescue him, in case they don’t make it back either. While travelling through Brazil, the team was small enough to avoid detection from hostile tribes, or at least it should have been. 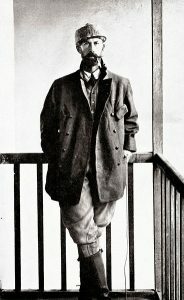 Fawcett wrote a letter to his wife detailing how the expedition was going, and mentioning that he was ready to venture into the unexplored territory. The letter was sent by a runner from Dead Horse Camp, and although the letter gave off the impression he was in high spirits, he was never he+5ard from again. 100 brave explorers ignored his wishes not to be rescued, but every single one of them failed to return. 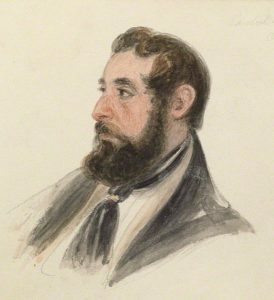 George Bass is the man who discovered the strait between Australia and Tasmania. He was known as a brave explorer because of his adventure exploring the eastern coast of Australia in a small vessel called the Tom Thumb. 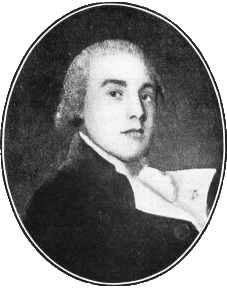 in 1797 Bass left Australia in a whale boat, during his travels he encountered seven escaped convicts who he agreed to rescue. He disappeared while sailing a cargo ship into the pacific ocean, and nobody knows why. Many people have guessed about his death, with one of the most common theories being that he was caught by the Spanish for smuggling. This would likely result in him working in a mine shaft the rest of his life. Gaspar and Miguel were brothers who both disappeared during voyages to Canada in the early 1500’s. Gaspar departed with a fleet of three ships in 1501, with his brother Miguel, and set sail for unknown lands to the northwest. After weeks of sailing they finally found land, and charted around 600 miles of shore. 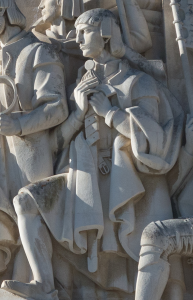 Gaspar captured 60 slaves, and asked his brother Miguel to transport them back home to Portugal. Gaspar continued exploring and disappeared completely. Miguel went to look for him, and he disappeared as well. Laperouse was sent on an ambitious journey to travel all over the world, and map the whole thing. While he was exploring the world his entire fleet disappeared without a trace. Rescue ships went out to try and find them but found nothing. Four decades after his mysterious disappearance they finally managed to discover what happened. Natives revealed that some ships had crashed near Vanikoro island. The sunken ships found near the island did indeed belong to Laperouse. Natives also revealed that members of the crew survived on the island for many years, before building a raft and setting out to sea. This is one of the most significant lost expeditions in french history. The two explorers Francis and Crozier disappeared while exploring the arctic. How they disappeared was slowly pieced together by hundreds of explorers who sought to rescue the missing explorers and there crew of 129. 134 men were originally part of the crew but 5 were sent home for drunkenness, ironically they were the lucky ones. 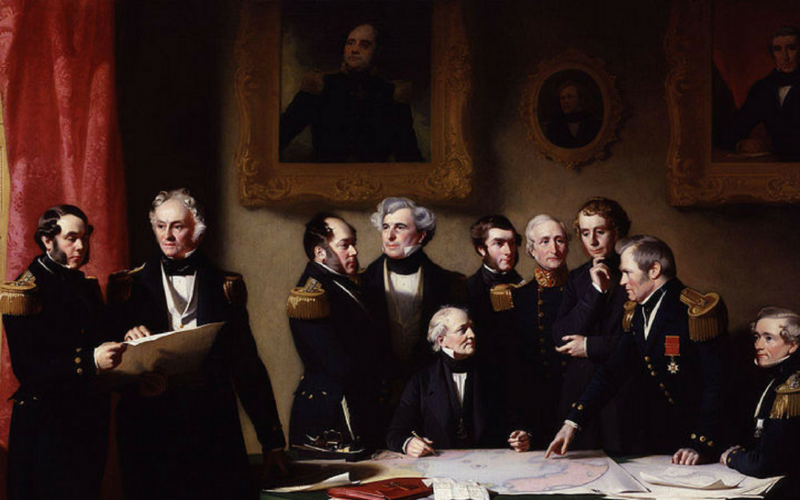 Scientists and explorers spent 150 years working out exactly what happened. The ship became trapped in ice, and they couldn’t sail. They tried to survive but had been keeping their food in led, which led to the crew getting led poisoning. The ship was finally found in September last year, in pristine condition at the bottom of the arctic bay. It’s one of the most famous lost expeditions in British history. 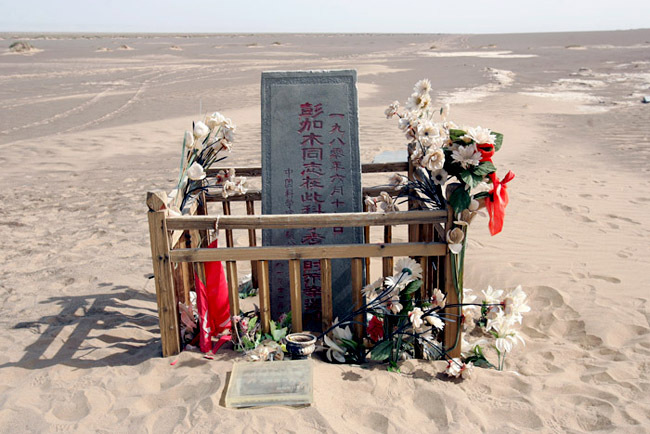 Peng Jiamu was a part of one of the most recent lost expeditions in history. Jiamu was a biochemist, and explorer from China, who disappeared during an expedition to Lop Nor. Lop Nor is a dangerous and mysterious place known as Asia’s Devil’s Triangle. Hundreds of people have died in this area. At some point during the expedition Jiamu disappeared, and there was only a note left in his place, saying he had gone out for water. In the 1300’s the ruler of Mali in western Africa, sent hundreds of ships to attempt to explore the waters to the west of his empire. The expedition failed and was never seen again. Abubakari II then put together a much larger force of 2,000 ships and set out on the same expedition, this time leading it himself. 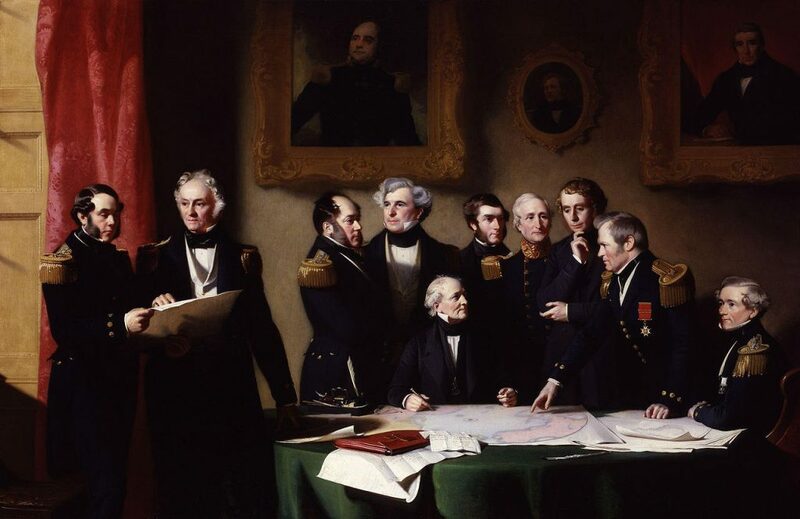 This second expedition is also said to have failed but it’s possible that they actually succeeded in reaching Brazil. The evidence supporting this is that when Columbus came to South America he found weapons which might have come from west Africa. Saloman boldly attempted to reach the North Pole in a way no one ever had before, in a hot air balloon. He travelled with two companions. The plan was a risk from the beginning, with many people pointing out that the balloon simply didn’t have the ability to achieve it’s goal. Andree set out anyway and hoped he would succeed. 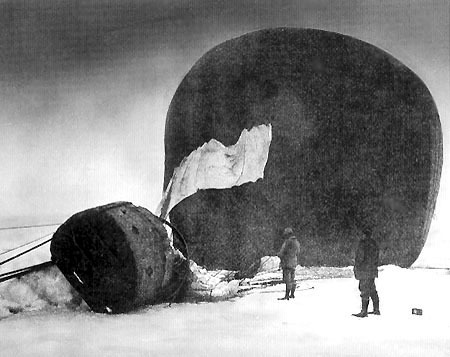 Only ten hours after lift off, they ran into a storm, heavy wind made it difficult, and rain from the storm was creating ice on the balloon. After travelling almost 300 miles they landed on pack ice. They endured two months of travelling, and random bear attacks before they finally reached White Island, not far from Svalbard. Unfortunately they died, most likely due to eating polar bear meat. 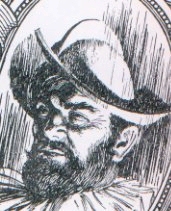 Narvaez was a Spanish conquistador and treasure hunter in the Americas. 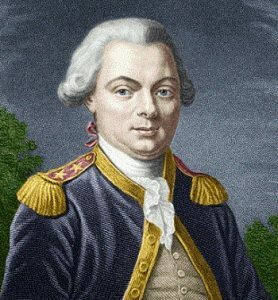 He set sail for Florida with 600 men and five ships. The first problem was a storm which destroyed a number of the ships, the rest continued. When they managed to arrive in Florida, they found themselves surrounded by hostile natives. 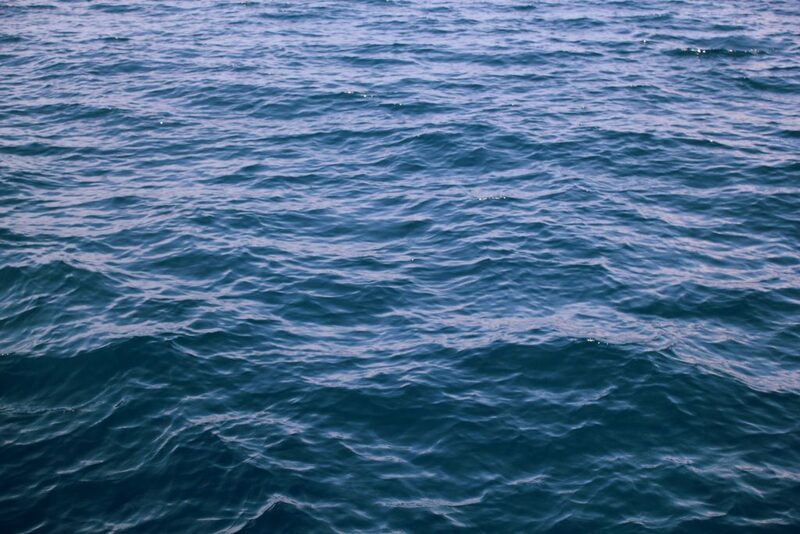 Narvaez ended up on a raft with some of his men, drifting out to sea, never to be seen again. Four men managed to survive the expedition by spending eight years travelling across Mexico, and the USA. Stoddart was sent to Bukhara, in Uzbekistan to try and form an alliance. While he was there, Stoddart offended the Emir by following military procedure instead of the local customs. While he should have dismounted his horse and then bowed to the Emir, he chose to remain mounted and salute him. Stoddart was thrown in the bug pit. A man named Captain Arthur Conolly came to rescue him, but he also ended up getting captured and thrown in the bug pit. Stoddart and Conolly were forced to dig their own graves and then beheaded.